The Essentials Pocket Reﬂex Mattress features a 1000 pocket sprung unit which oﬀers a good level of support as the individual pocket springs react to your weight, as well as your movements during the night. 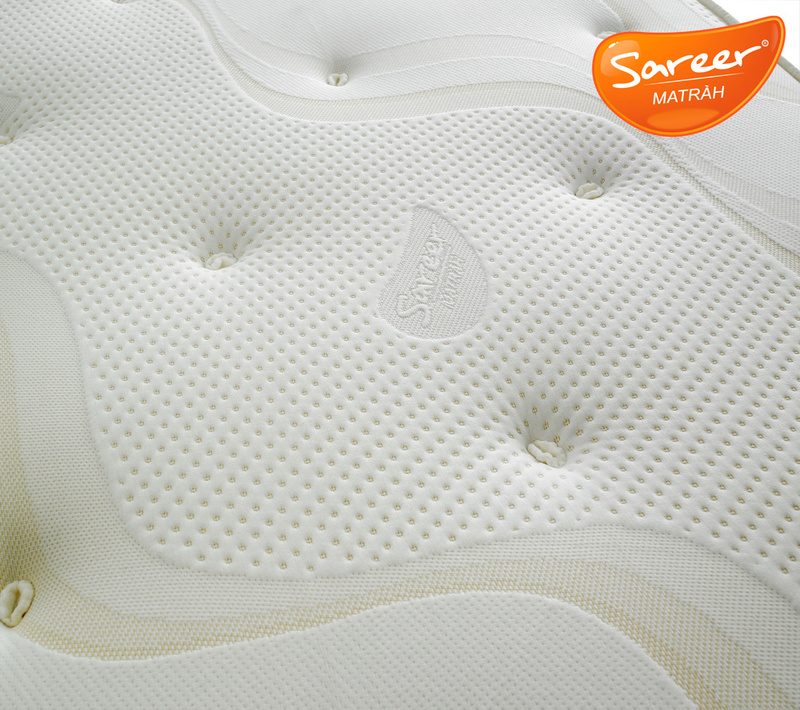 Sareer's Pocket Reﬂex Plus Matrah is an ideal choice for those looking for a good night’s sleep at an aﬀordable price. 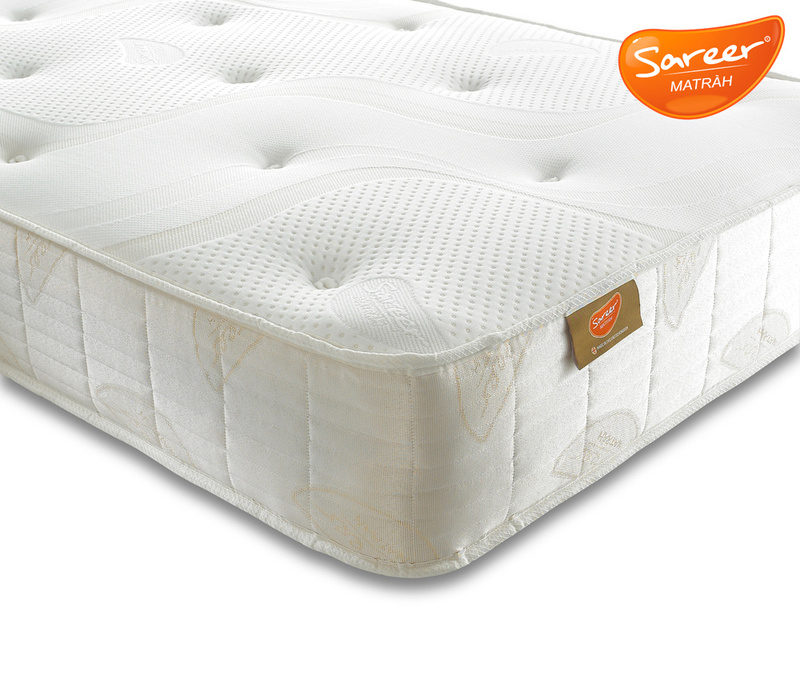 The mattress features soft stretch mattress cover and quilted border. Solving the problem of overheating during the night. Reﬂex foam open cell technology allows the mattress to breathe, which is an additional advantage especially during the warmer months. The pocket sprung core features individual springs each encapsulated in a fabric pocket, providing a comfortable feel for the mattress.